Sure, they sent me a gear list, which included things like "shower shoes" and "khaki pants". But they forgot one important thing. 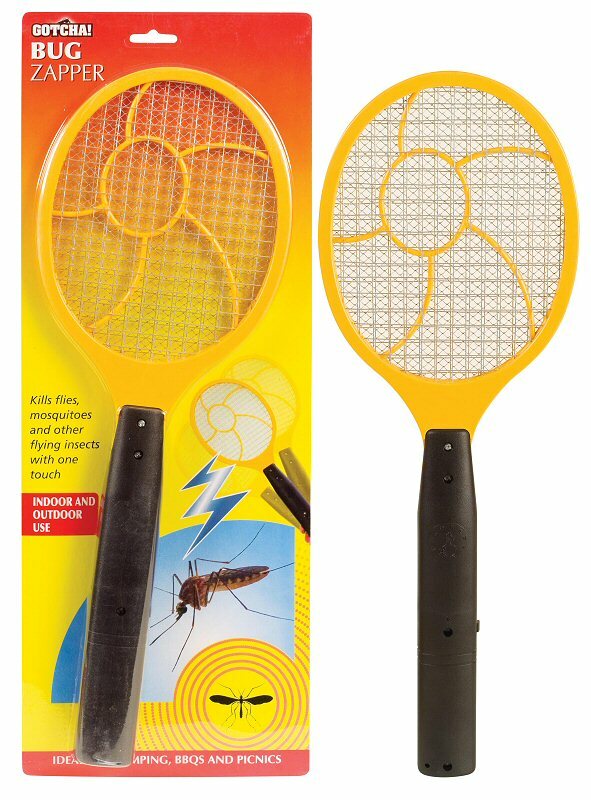 Of course I am talking about my most recent Alaska-related purchase, which is a handheld battery operated bug zapper shaped like a tennis racket. They are $6 at recreation outlet if you, like me, feel that your summer will be incomplete without one. After some personal product testing, I was pleased to find that they work well on box elder bugs. Geez what a disappointing comment.